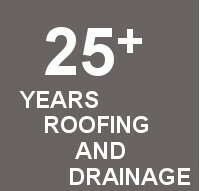 Haida Roofing| Vancouver Roofing and Drainage - Haida Roofing has been roofing in vancouver for over 40 years and is also a member of the bbb. Haida Roofing has been a member of the better business bureau since 2011. 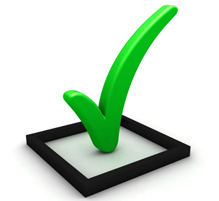 With the “A” Rating you are assured there has been no complaints against Haida Roofing. Haida Roofing has been trade school certified as well as having 3 million in liability insurance and a work safe number. You’re home is protected with Haida Roofing. The owner of Haida Roofing, Kinkaid Dunlop, has been doing roofing for over 25 years. 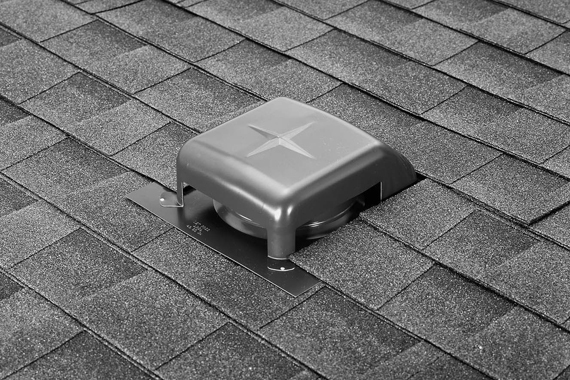 We have a fully trained staff with years of experience ready to fix and replace any roof. Haida Roofing has been providing the lower mainland with high quality residential and commercial roofing services since 2005. 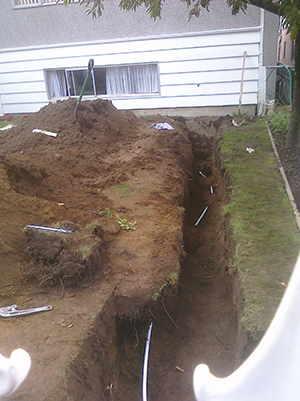 We are committed to providing our customer the highest quality in workmanship and products used. Our roofing team is ready to provide you with thorough inspections, detailed estimates and superior services. Whether you need a new roof or just repairs to extend the current life of your roof, our team can help you in any situation! Let us show you the best solution for your roofing needs. Call us at 604-431-3906 to get your estimate today!